Want to explore great scientific thinking? Grab a book! Great science books are far more than just dry factual texts; they inspire, educate, delight, warn and provoke us as much as they inform. As the saying goes “truth is stranger than fiction” and the finest science reads entertain — even shock — as well as give us a deeper understanding of the world around us. One of the most popular science books of our generation is Cosmos by the late Professor Carl Sagan. First published in 1980, this bestseller was a trailblazer in bringing science books to the attention of the general public and outlined the link between science and our civilisation. Released in conjunction with a thirteen-part TV series, Cosmos retains its immense popularity even today. 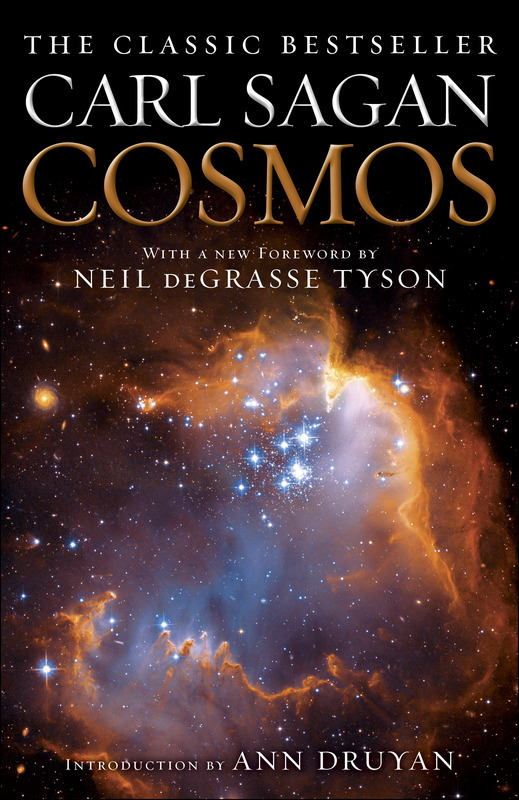 In 2013, the book was re-released with an essay by science guru Neil deGrasse Tyson. Prof. Sagan had the rare gift of being able to communicate his love for physics and astronomy and his groundbreaking works remain some of the most wonderful books ever written in the science genre. Sagan died in 1996 however the mantle of explaining science to the general public in an exciting and interesting way has been taken up by a host of younger science authors. One of the foremost amongst these has been Dr Brian Cox. A physicist like Sagan, Dr Cox also shares a deft touch with the medium of television and has hosted a number of science programmes. These have been credited with the explosion of interest in physics in universities in the United Kingdom. He has co-written a number of science books that explain complex scientific ideas in accessible and informative language. 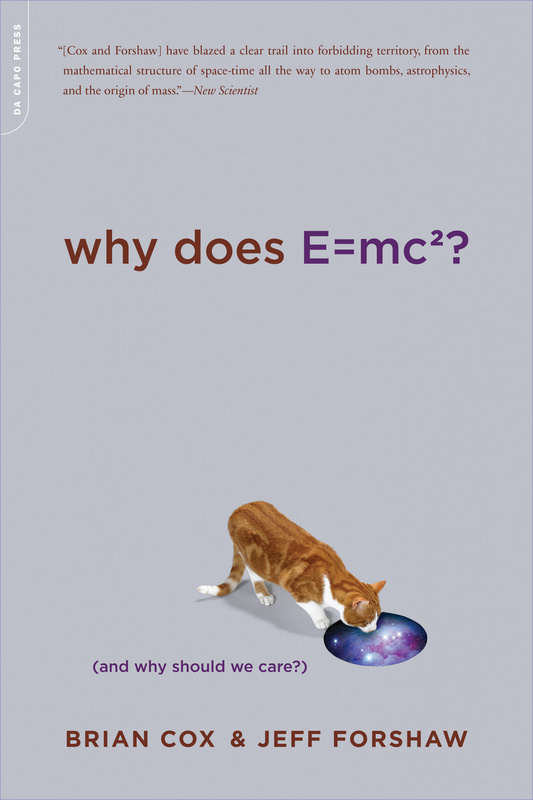 One of the most popular is Why Does E=mc2? One of the major scientific breakthroughs of this century was the detection of gravitational waves by scientists at the Laser Interferometer Gravitational-wave Observatory (LIGO) in the United States. Predicted by Einstein in 1915, these are ripples in spacetime that are the “echo” of a Big Bang-type event. But what exactly are gravitational waves? How important was their “discovery” in September 2015 and how exactly did it prove Einstein’s theory? 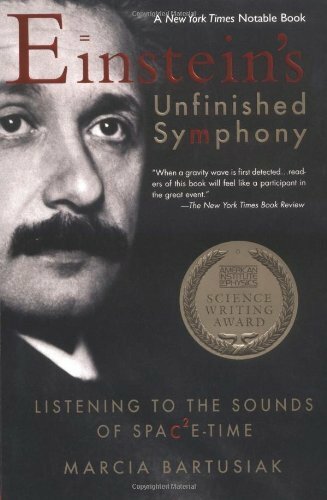 Science journalist and author Marcia Bartusiak explains the nature of Einstein’s work in her 2000 work Einstein’s Unfinished Symphony: Listening to the Sounds of Space-Time. The book delves into the complexities of relativity, yet does so in such a way as to make the subject interesting, stimulating and relevant. Great science books can also change our thinking and alert us to impending disasters. 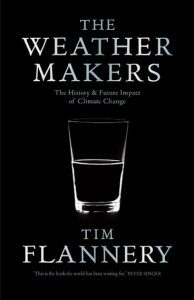 Two examples are Rachel Carson’s Silent Spring, — which alerted readers to the dangers of pesticides — and Tim Flannery’s The Weather Makers, which tackles climate change, one of the foremost environmental issues of our time. Though written over forty years apart, both have the power to galvanise people into action and change the world. They inform us powerfully of the dangers of an impending environmental disaster and teach us what needs to be done to avert such catastrophes. 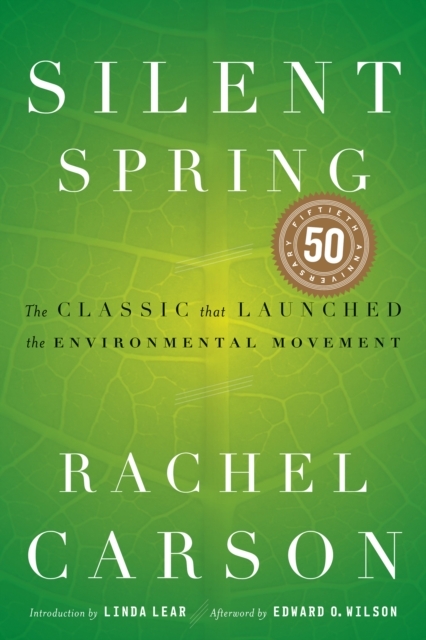 Both act as a call to action as well as a guide to scientific thinking and will be talked about for generations to come as books that inspired environmental movements. For a challenging and enriching explanation of important scientific thinking of our time, it’s hard to beat a well-written book. Whether for a lay person with an interest, or an academic in the field of science, books represent our link to the most important scientific breakthroughs of our time. No review of these popular texts would be complete without mentioning one of the most fascinating glances into the mind of a genius. 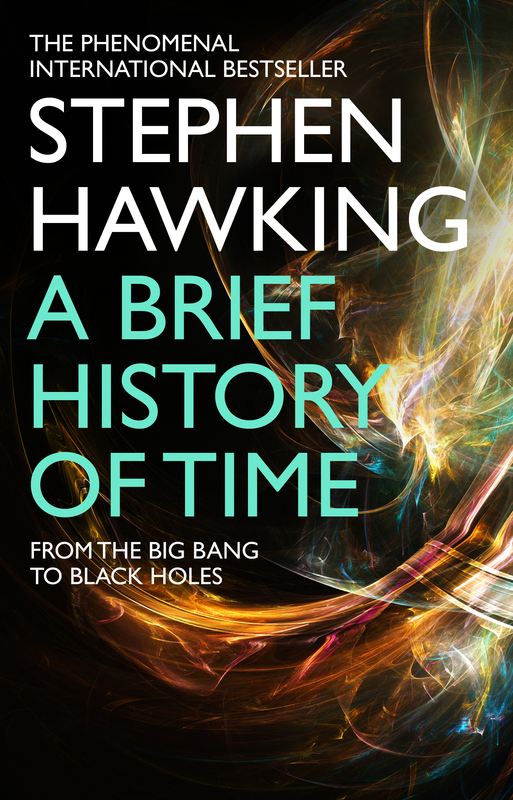 This was the slim volume A Brief History of Time by Stephen Hawking, and was, in essence, an exploration into some of the theories that underpin the concept of spacetime and the cosmos by one of our generation’s greatest minds.